Dr. Pettigrew is a native of Southern California but grew up in South Carolina. She attended the University of California, San Diego where she earned a Bachelors degree in Biomedical Engineering:Applied Mechanical and Engineering Sciences. She went on to receive her medical degree from the University of South Carolina, School of Medicine in Columbia, S.C. She completed a residency in Obstetrics and Gynecology in Savannah at Memorial Hospital. Dr. Pettigrew joined Savannah OB/GYN Specialists group in 2000. 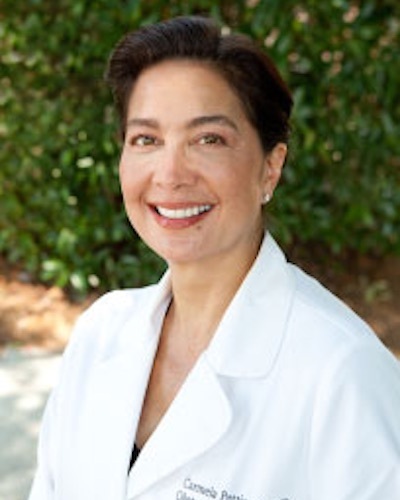 She is board certified and a fellow of the American College of Obstetrics and Gynecology. She holds state medical licenses in Georgia and South Carolina.